Everyone deserves a Mermaid Holiday this holiday season. So let your hair down, shine those shells, and let it snow. 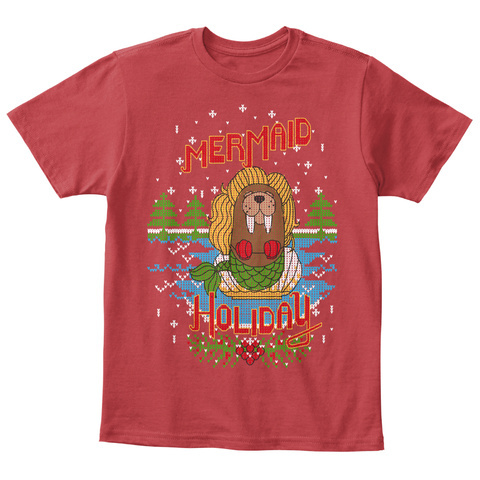 Design is in the style of an Ugly Christmas Sweater, made to look stitched like your Aunt made it especially for you (features a walrus dressed as a mermaid)! She always makes the best presents. By buying this design you are helping Project Night Night deliver blankets, books, and stuffed animals to homeless children. Thank you! ~ A variety of colors to choose from! ~ Click Buy It Now to order! 100% Satisfaction Guaranteed! 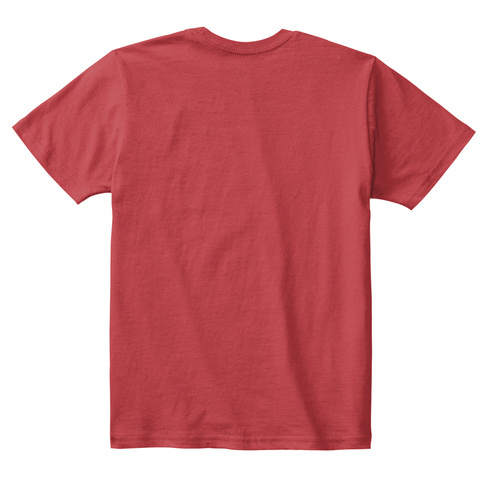 ~ Click here to see more products from our shop, Unlikely Tees.